There’s still some football left to be played… and then there’s the Pro Bowl. 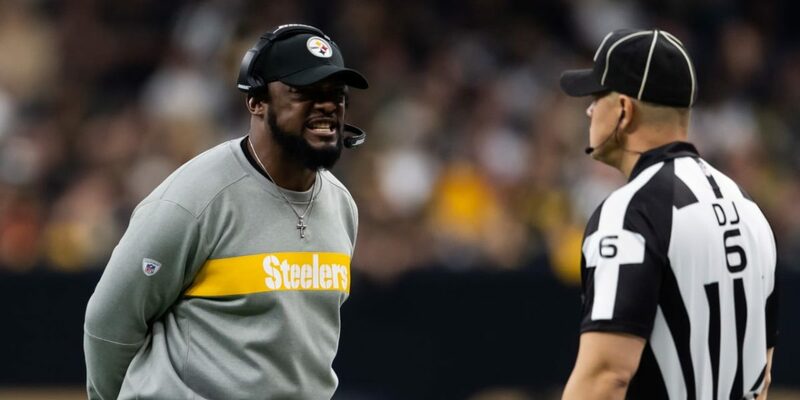 The tongue-in-check version of the NFL’s All-Star games features six Pittsburgh Steelers this year: just enough for fans to maintain some modicum of interest. Here’s a look at those players who will represent the Steelers in Orlando this weekend. James Conner burst onto the scene in 2018, possibly exceeding everyone’s expectations taking over for former Pro Bowl running back Le’Veon Bell. Pouncey has been a rock in the center of the Steelers offensive line since being drafted in the first round of the 2010 NFL Draft. The Steelers defensive captain, Heyward was an alternate in last year’s Pro Bowl, his first. Heyward finished the season with eight sacks, second-best on the Steelers. “Big Al” also finds himself back in the Pro Bowl following his first selection last season. 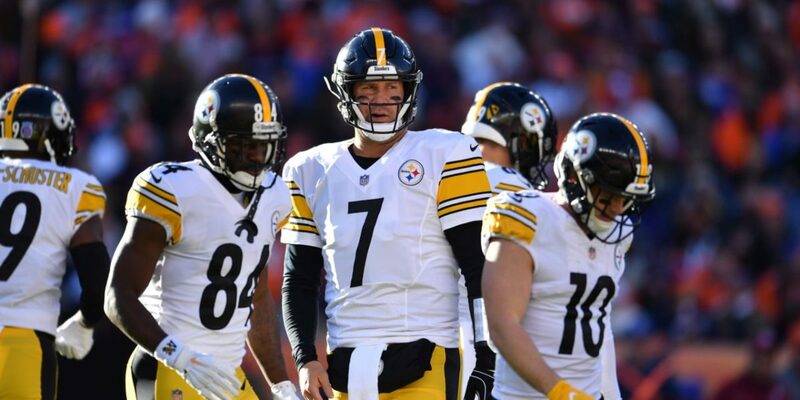 The Steelers uber popular left tackle has gone from earning his nod via the fan vote to outright earning it as one of the most consistent tackles in the league. 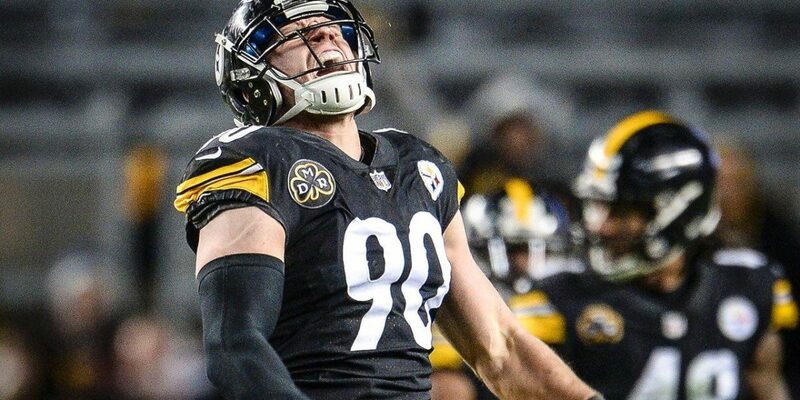 It’s hard to believe that the Steelers sacks leader is an alternate in this year’s Pro Bowl after accumulating 13 sacks... in his second season as a pro! Luckily Watt lands where he belongs this weekend, recognized as one of the NFL’s best. Speaking of second-year players, Smith-Schuster joins his fellow draft-mates Conner and Watt in the Pro Bowl as an alternate, after another teammate (Antonio Brown) bowed out of the game due to injury. 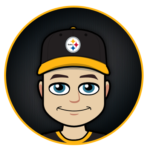 However, Smith-Schuster is more than deserving of the honor: he led the Steelers in receiving yards with 1,426 and was second in receiving touchdowns with seven… several of which were all-time highlight reel style catches!